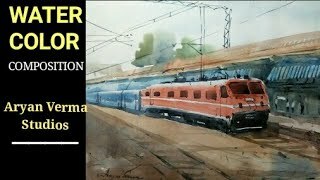 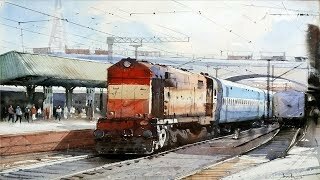 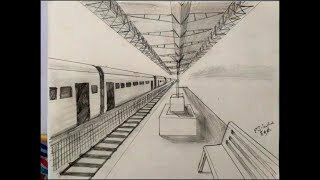 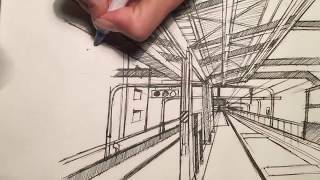 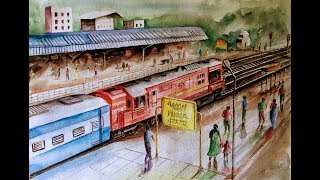 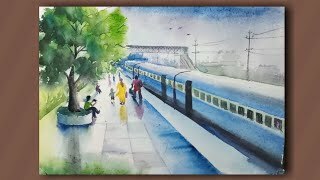 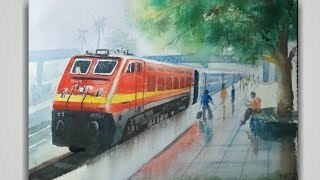 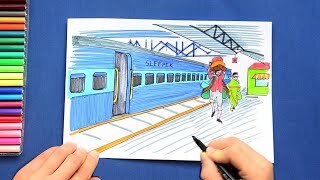 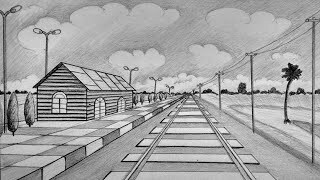 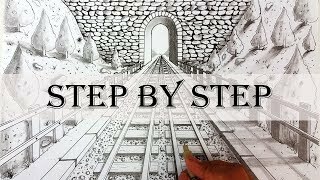 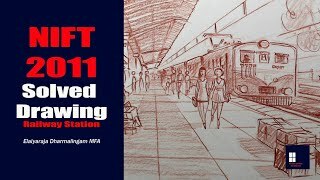 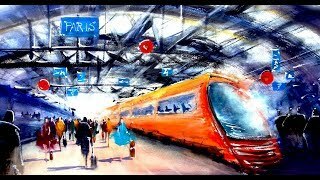 Railway station | one point perspective | watercolor painting. 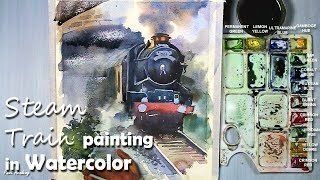 Watercolor for beginners or confirmed, to learn how to release the gesture and free oneself from the drawing. 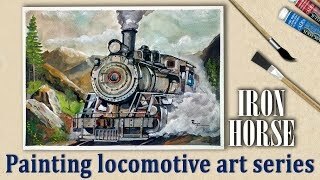 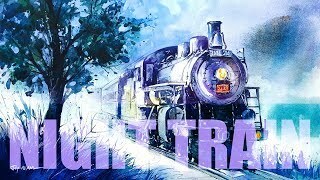 My first painting on the series of locomotive art...I love to paint steam engines, Trains and locomotive.....This is my kind of tribute to the good old iron horse.